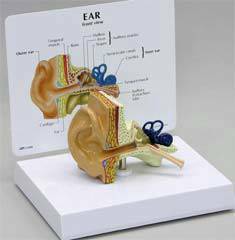 This ear model represents the outer, middle, and inner ear. 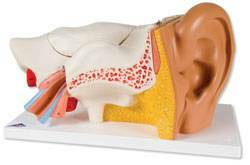 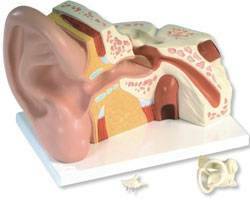 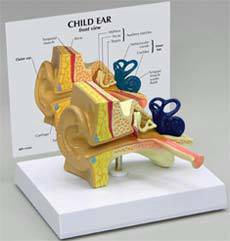 This giant ear model represents the outer, middle and inner ear. 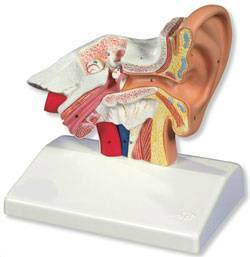 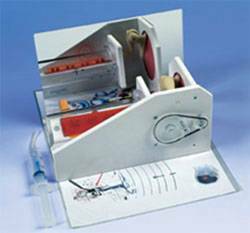 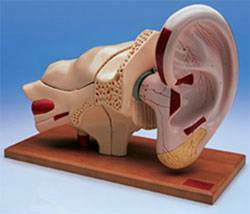 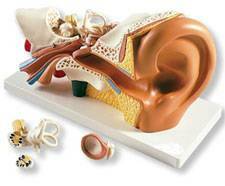 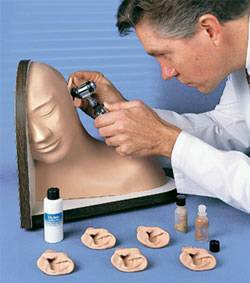 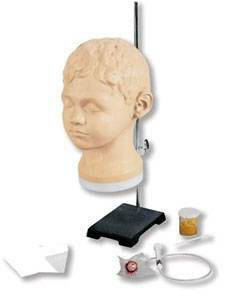 This 8-part ear model represents the outer, middle and inner ear.